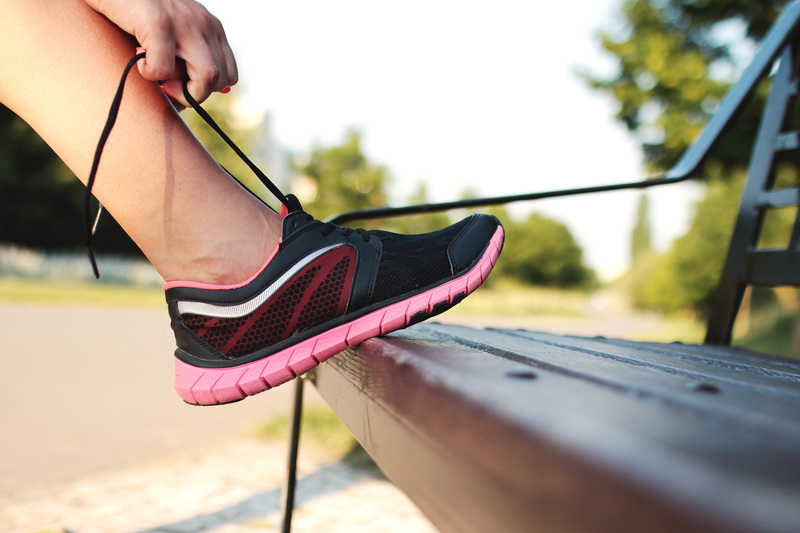 When Do You Need To Update Your Running Shoes? As the weather is starting to warm up, more and more people are starting to get their running shoes out from the bottom of the shoe cupboard. As they are most likely wanting to get their fitness levels back up for the summer months and nicer weather. What you may not know, is your footwear plays a large role in keeping your feet happy when partaking in running and other forms of physical activity. Neglecting to wear proper footwear can cause a range of foot related issues that can hinder performance. It is stated that runners should be updated every 450-550 miles which is approximately 750-850kms. Or it may be time to update your runners when those aches and pains start to hassle you, this could be due running in old runners. As your runners begin to wear out, the technology in the footwear begins to lose its effectiveness. This could leave you more at risk of an injury occuring. You may also have found your running shoes are uncomfortable and not the right fit, this may be due to the runners being too small, too big, or even too narrow in the toe box or you are finding the material uncomfortable. These issues can cause blistering, hard skin and corn development, which can be uncomfortable and stop you from being so physically active. If you have said yes to any of the statements above, you are most likely due to update your runners. If you are wishing to get some advice on runners, or any foot related issues. Don’t hesitate to visit us at Podiatry HQ. Our friendly staff are waiting to take your call on 8645 9888. Alternatively you can book an appointment online here.